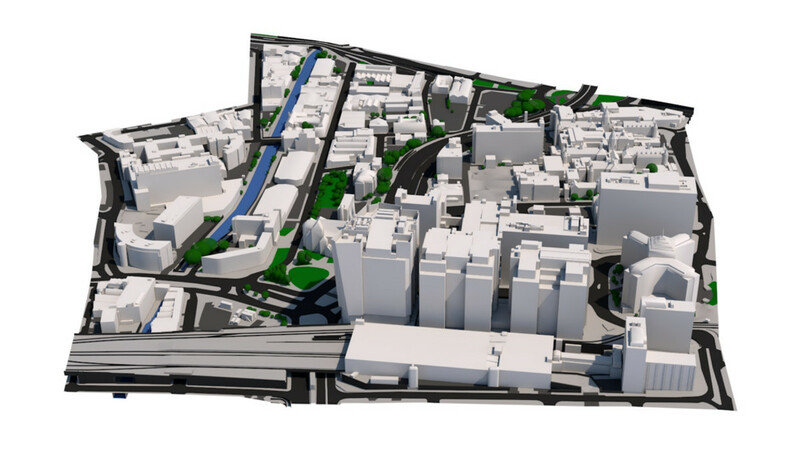 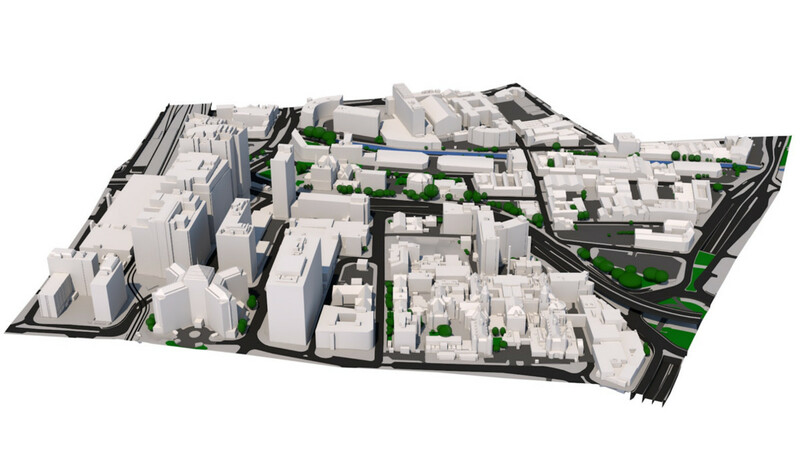 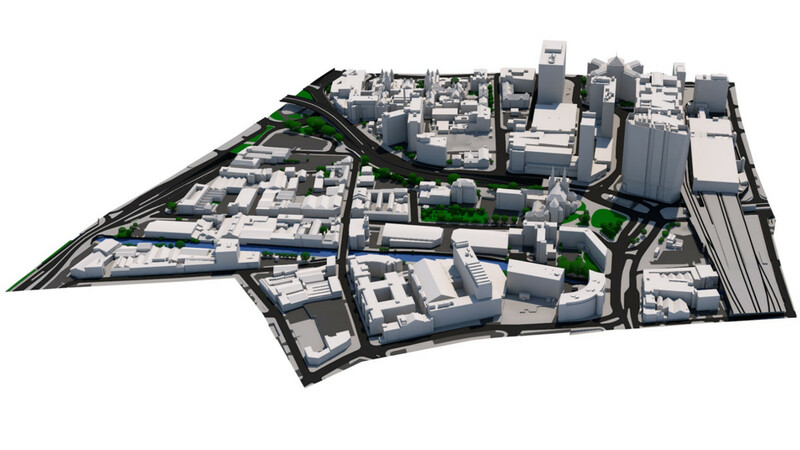 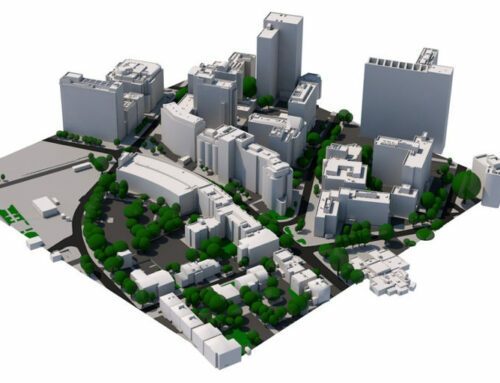 Level 2 3D model of Birmingham Snow Hill area. 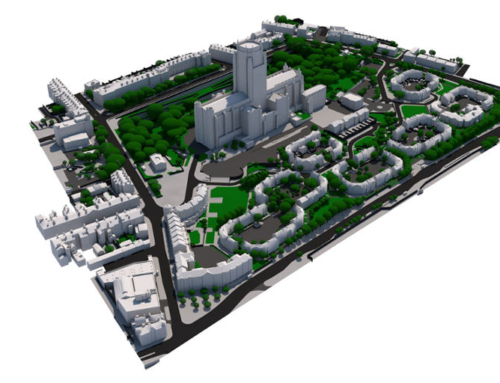 Client required one “Under construction” building to be upgraded to Consented Scheme in Level 2 detail from documents in planning application. 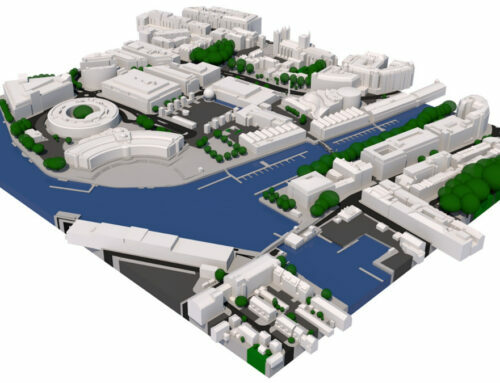 3D was delivered to the customer in 7 working days. 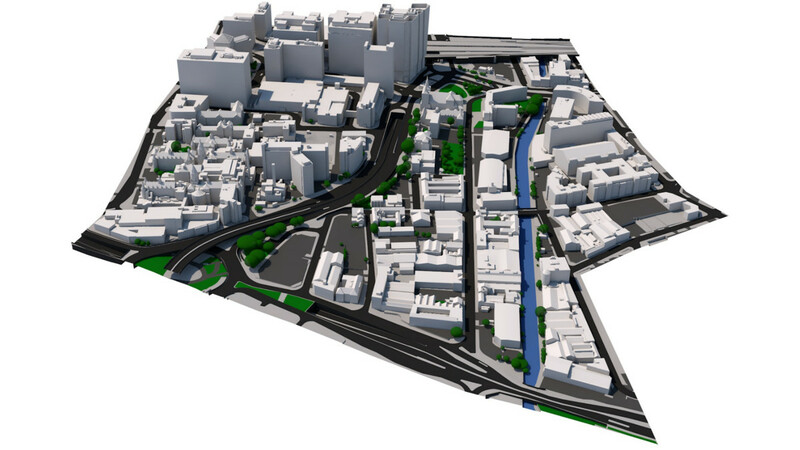 The cost of capturing this 3D model was £866 + VAT.